I can tell you that Cambly is not a scam… but you don’t have to take my word for it. In this review we’ll dig deeper into that topic and see if Cambly can provide you with a work-at-home income, whether you need it because of health issues, young ones at home or a poor job market where you live. I get it, I've struggled with all three of those reasons and Cambly is the exact kind of work-at-home job I went looking for too. Please note, I am not a member or an affiliate for Cambly. This review has been researched with information and testimonials that are available online in the public domain. Any conclusions drawn by myself are opinions. Cambly is like Skype for ESL students and tutors. You can chat from home on your computer, or use the Cambly app on the go. The internet (social media in particular) has been getting a bad rap lately... Cambly on the other hand, is one of those ideas that demonstrates that the World Wide Web still has plenty of good to offer. Launched on November 2, 2012, Cambly suffered some negative reviews and growing pains early on… mainly due to a lack of training. However… it’s now 2018. Cambly has matured, they’ve established a larger community, and have addressed some of their early challenges. What’s unique about Cambly compared to some other ESL tutoring platforms such as VIP Kid and Golden Voice English, is the ability to log in unscheduled from wherever you are, for as long (or short) as you want, and connect with students and tutors (depending on which one you are). 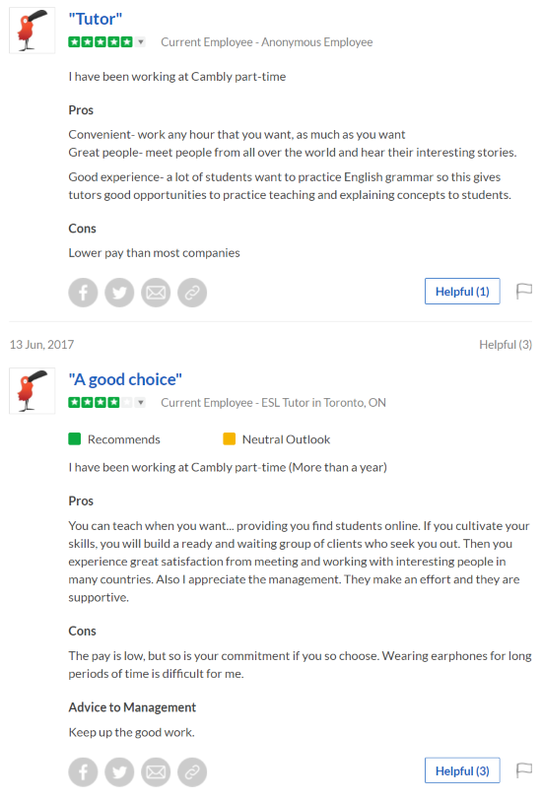 Cambly excels is in their casual access to situational advice on things like grammar, punctuation and even cultural slang, without the structure of scheduled online classes or time commitments. Here’s a real example of a Cambly tutoring session. If none of this sounds appealing or you're not ready to go on camera, you can also make a some spending money doing surveys on sites like surveyjunkie.com. You can also make money watching videos, searching the web and visiting websites with Swagbucks. It's not "fire your boss" type of money, but it's a good place to start. Another option, if you're ready to take on the world 😀 ... is to start an online business. No, Cambly is not a scam… but there are some causes for concern. As I mentioned above, whenever you’re online and money and information get exchanged, trust is an issue. And of course, you should always take extra precautions to keep your online identity safe. One area where Cambly could do better at establishing that trust is in letting people know who they are. With just a simple website, they don’t provide any real information about Cambly’s story, where they are from, or who’s pulling the levers behind the curtain. The good news, however, is that Cambly is not hiding who they are… they just don’t tell you on their website. If you search for the information you can find it. Here’s a video with one of Cambly’s founders. Another important factor in identifying a scam is the community. What are your customers and followers saying about you? Although Cambly has both a Twitter account and a Facebook page, neither of them show much activity. Update: Cambly has been far more active on social media lately. In fact, it seems as though they've abandoned their Facebook page in the summer of 2017. At this time (April 2018)... their last post was on June 26, of 2017. If they're not getting any benefit from their Facebook or Twitter accounts, it makes sense that they spend their energy elsewhere. None of this means Cambly is a scam, but it could point to a company that’s fading away or simply losing interest. Maybe the owners have more important projects they’re working on. Hopefully that’s not true... as I’ll discuss in a moment, there are some positive reviews from people who would likely be disappointed to have them disappear. The problem could also be that Cambly is just understaffed. Either way… the fact that you can find video of Cambly’s founders, recordings of real students and tutors, as well as credible testimonials… you shouldn’t worry about them being a scam. 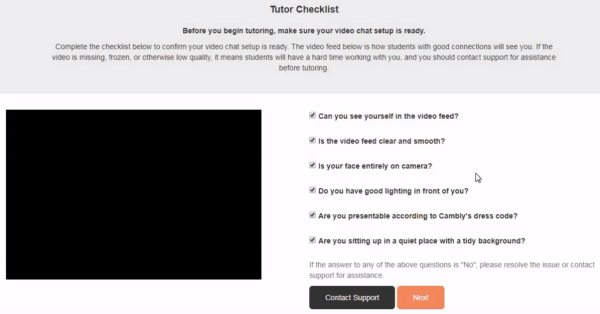 How Much Does Cambly Pay Their Tutors? 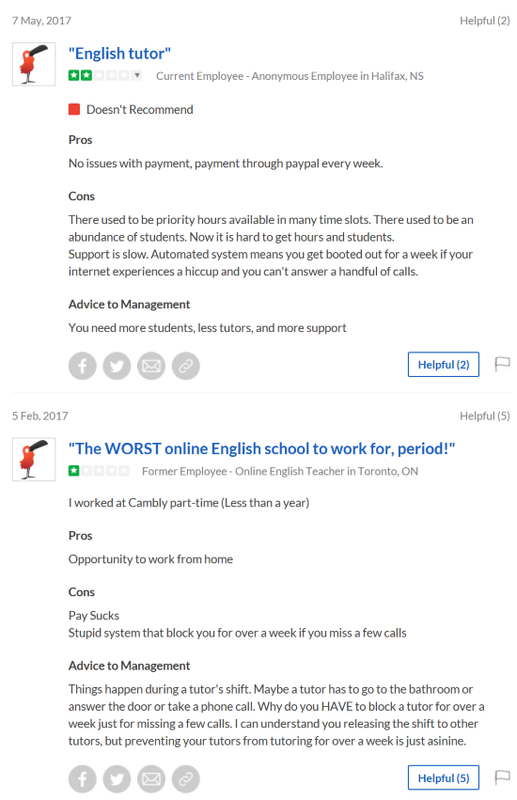 Taking some heat for being one of the lowest paying tutoring companies online, it should be noted that Cambly is also one of the more flexible ones. Their current rates for tutors are $.17/minute which works out to $10.20/hour. No… you won’t build your empire on $10.20 an hour, but if you take tutoring gigs between other jobs (or school) which probably have a structured schedule, it’s better to make $10.20 an hour than $0.00 an hour. One of the problems working an online job is the downtime that you're not getting paid for. As a freelancer I like to doing multiple jobs so I can take advantage of those downtimes. I've driven Uber because there's a lot of downtime. Instead of sitting in a coffee shop with my laptop, I'm happy to sit in my car and when the app "dings", it's usually a much needed 20-30 minute break that I can also use to make money. 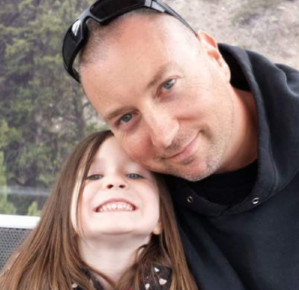 During those downtimes I worked on my business, and I had multiple income streams on the go whether it was passively collecting affiliate commissions, or grabbing a few extra bucks with simple surveys on sites like surveyjunkie.com and swagbucks.com. There's always something you can do online to make money, and whether it's Cambly, your job, or something else... managing your downtime is the best way to maximize your income. Also, many people can do remote work like this while traveling or living in a country where your money goes much further… so it’s not a terrible rate if you can make it work with your lifestyle. Cambly pays weekly with a minimum payout of $20. Most companies have their enthusiastic followers, and their haters. Cambly is no different... and reviews about them reflect that. The negatives reviews highlight things like low pay, not enough work, and what seems like a policy complaint about locking accounts that are inactive... which I don’t know enough about to comment on. As far as the low pay and lack of work go… not all work-at-home jobs are meant to be exclusive. If you can afford to have Cambly as your only income, that's great. However, being an independent contractor or freelancer usually requires a shift in thinking from an employee mentality to an entrepreneurial mentality. You are your own business, and Cambly is your client (who you SELL tutoring services to). Rarely can a business can survive with one client. Cambly should only be one of many clients. With more than one income source, you can structure your schedule in the most profitable way. Give priority to your higher paying "clients" and fill your downtime with the others. You won't have too many obstacles to climb over with Cambly... at least not as far as requirments go. Of course you need to speak English, and typically Cambly hires native English speakers from Canada, the US, UK, and Australia. You'll also need access to the internet connection, computer with a mic and camera... or a smartphone. A distraction free environment is recommended... but as long as your student can see and hear you (and you can see and hear them), tutoring with Cambly can be done just about anywhere (within reason). Teaching credentials can improve your chances of getting more tutoring hours (but they are not mandatory). It’s a good way to meet people from around the world and get paid for it. If your English is solid, the work is relatively simple. Support is slow to respond (for example, some have reported waiting weeks to get back into a locked account). Cambly has no face or personality (the owners and staff are absent) which often leads to a lack of accountabilty. 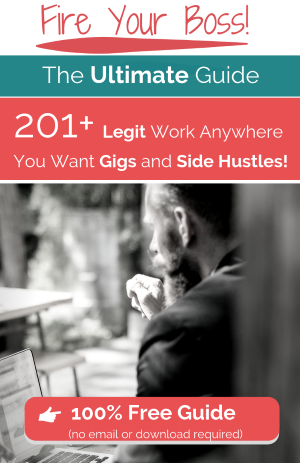 If you’re a full-time freelancer, or just looking for a side hustle… Cambly is a good company to establish a working relationship with. Unless your income requirements are low, Cambly won't work as your only source of income… but they can certainly be one of them. When it comes to making decent money, finding an online "job" isn’t easy. And... if you need the money, it can be stressful too. Depending on your reasons for wanting (or needing) to work at home, whether it’s your health, kids, or just a bad economy... if your financial situation is uncertain you'll spend far too many nights lying awake and worrying. If you're looking for some immediate money, as mentioned earlier, you can always do things like online surveys with Survey Junkie or make a little extra cash by searching the web using Swagbucks and even get paid for things like watching videos and surfing the web. If you do become a Cambly tutor, just as a reminder... they have some good training videos on their YouTube channel. Now it’s your turn. Do you have experience with Cambly? Can you suggest other work-at-home gigs? Hi Sama, thanks for reading. If you mean get paid weekly, yes. Cambly pays weekly via Paypal. Definitely not a scam. I think you describe it well!. I would only say that if you skip classes, several times… then yes, it will affect you… like any job! On the other hand, I’ve had the opportunity to meet amazing people. Yup, pay is low, but it’s a good filler jig and more if you want, depending where you live. And, it’s dependable because it pays you weekly. Like any job, you definitely have to give it your all. Once you establish yourself, you get amazing regulars, and class conversations are so enlightening. Sometimes, it’s just a great way to spend an hour over coffee with very bright people from all over the world. they wanted me to pay them $300 in order to work there. Hi Denise, sorry to hear that. Was it for something specific or were they just asking you for money? I’m not aware of changes regarding costs to tutors. Thank you for this insight though, if there’s any other information you can provide it would be greatly appreciated.